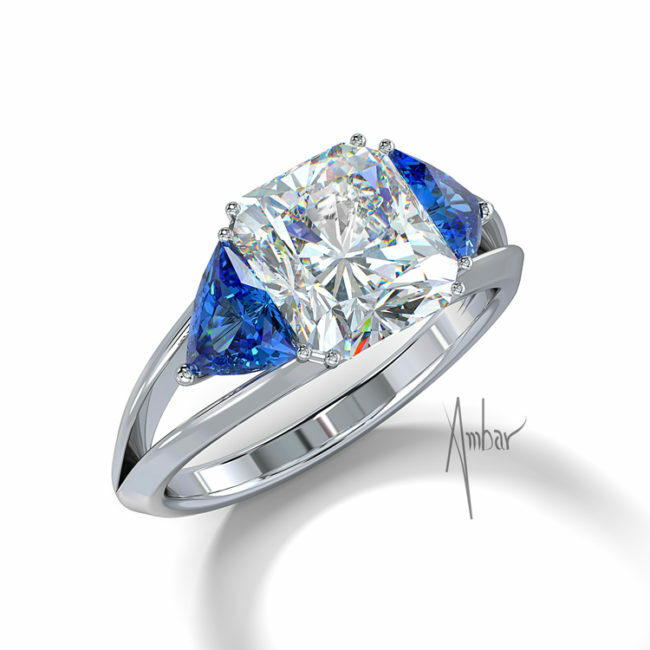 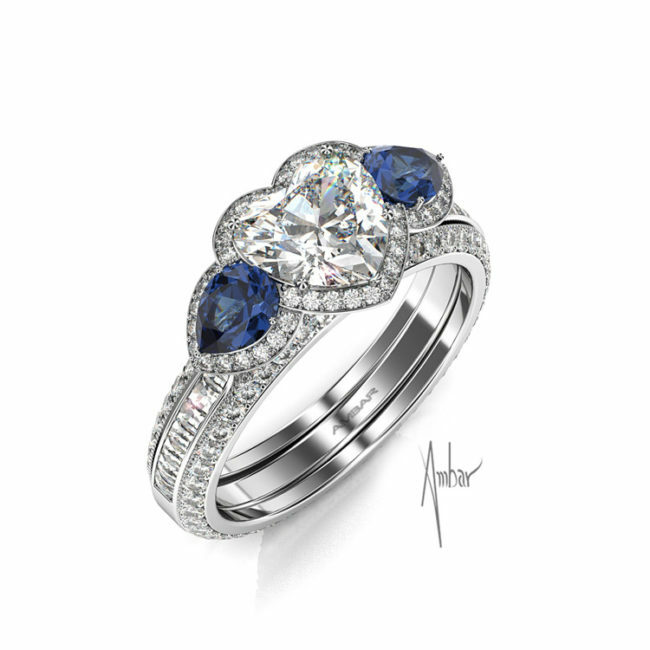 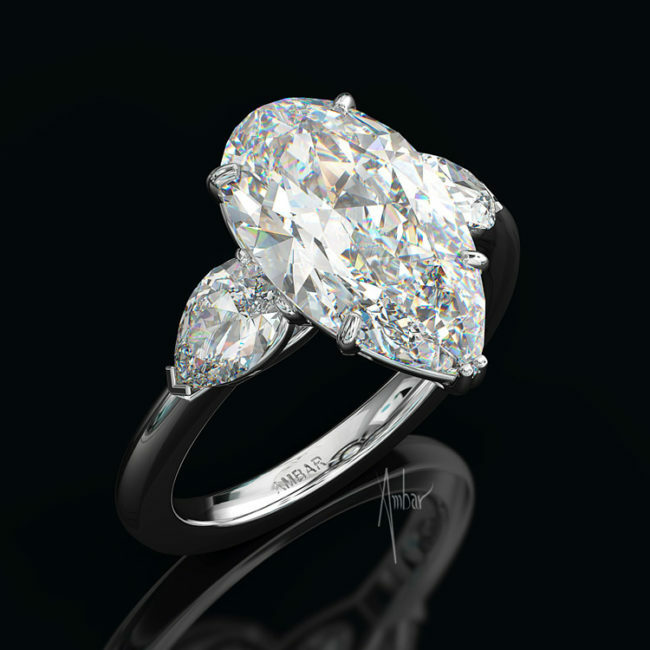 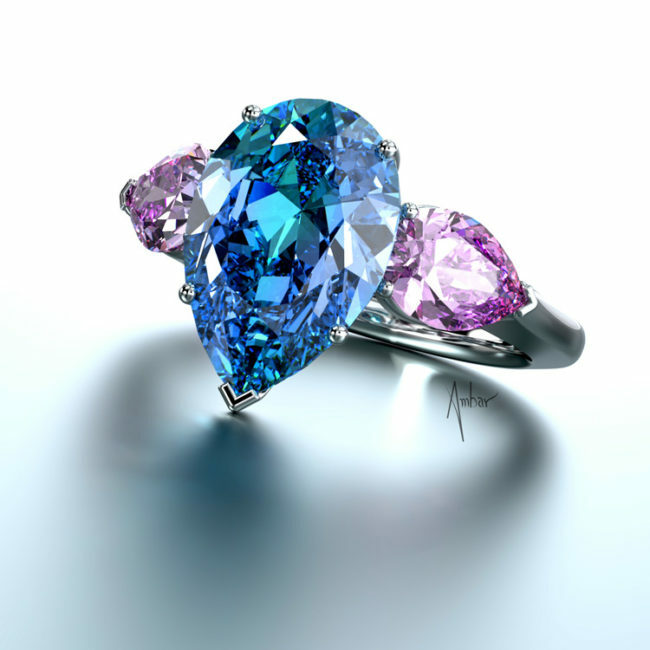 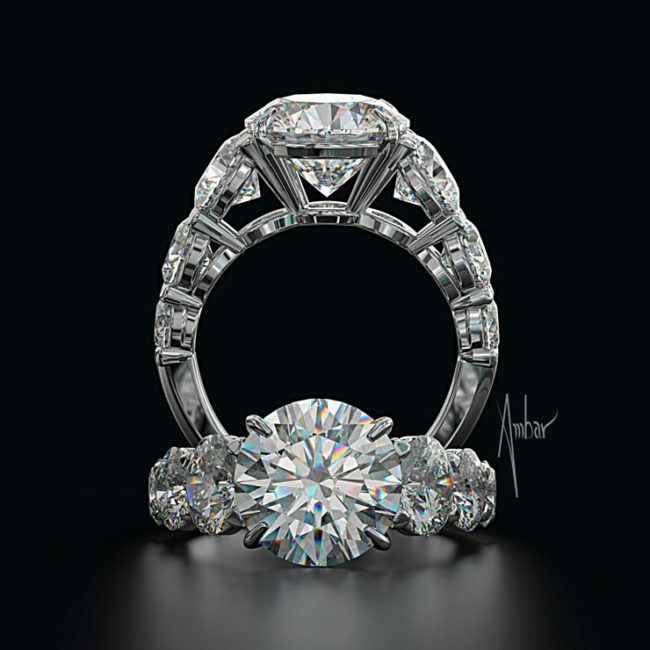 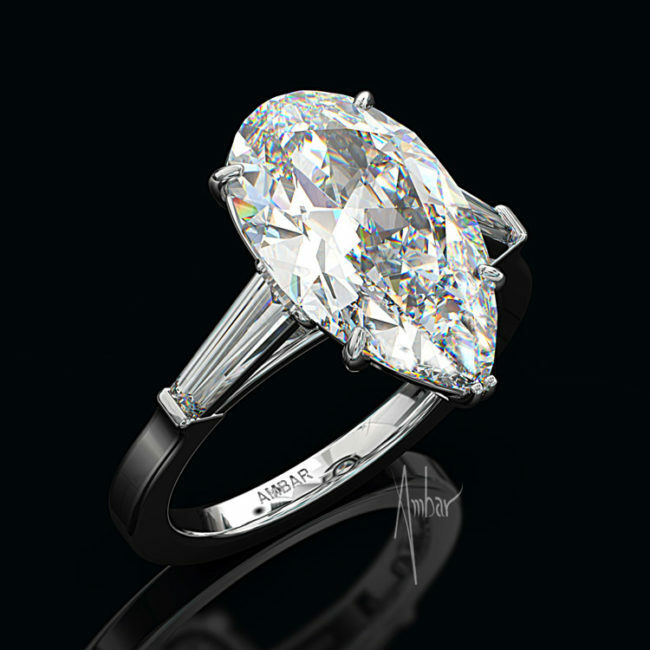 Blue Nile engagement rings do not compare to the unique masterpieces designed by Bez Ambar. 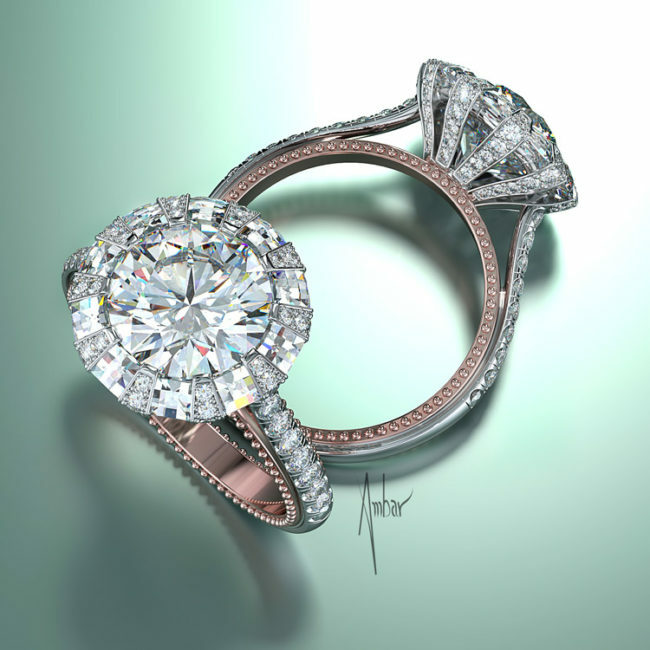 Bez utilizes his patented cut to create one-of-a-kind designs that are not available anywhere else. 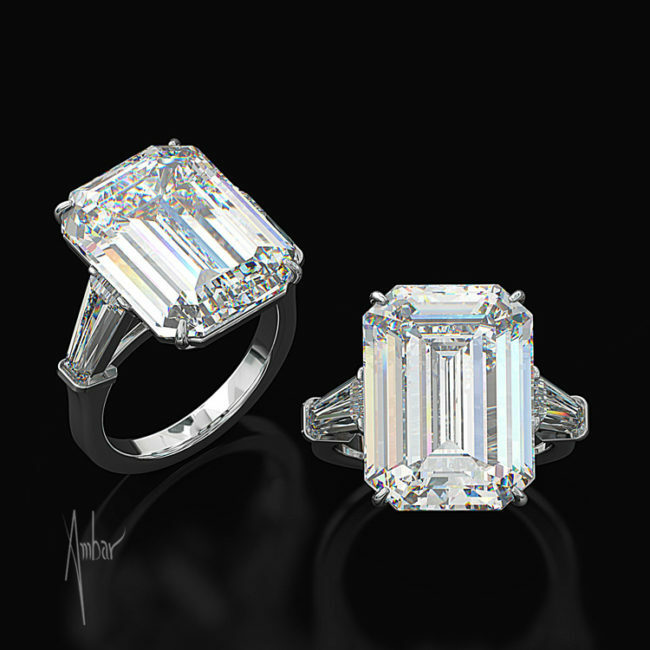 These diamond rings feature round brilliant center stones with a halo of Bez’s patented Blaze cut diamonds and pave.